Top tips for boosting your immunity this January! The immune system is one of the most important body systems and also one of the most complex. It is vital for protecting us from all kinds of incoming threats such as viruses like the common cold and flu, all of which are flying around right now! Clinical Nutritionist, Suzie Sawyer, shares here top tips on how to boost your immunity this January and hopefully avoid those nasty bugs! The first thing to do is to clean up your diet. But what does this mean? Certain foods take their toll on the immune system. For example, eating too much sugar can have a detrimental effect as it appears to prevent white blood cells in the body from attacking invading viruses. So, really look at how much sugar you’re eating. It’s worth keeping a food diary and writing down everything that’s going into your body – honesty is key! It’s only then that you can really see, in black and white, just how much sugar your diet contains. Alcohol, sugar in tea and coffee, confectionary, biscuits, pastries and cakes, even certain breakfast cereals have a high sugar content. Write it all down and in the next column make some suggestions for alternatives; swap out a sugary cup of tea for fruit teas – they naturally quite sweet without sugar being added. There are numerous high protein snack bars that are sweetened more naturally, or why not try porridge or eggs for breakfast? 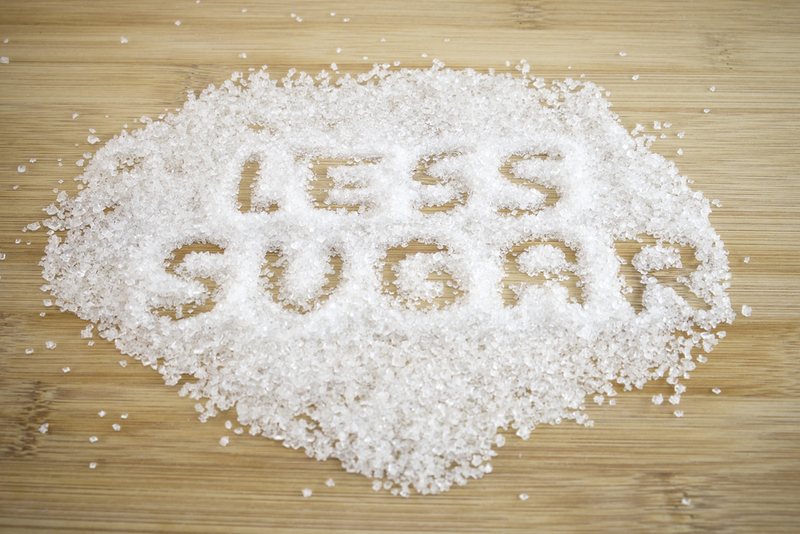 It’s really worth taking control of your sugar intake – your immune system cannot fully function as it needs to, if your diet is preventing it working optimally. So you’ve started to clean up your diet which is great! There are also a number of nutrients that are your best friends when it comes to immune support. Good old Vitamin C is so well-known and researched when it comes to providing immune support; it increases white blood cell production needed to fight viruses and reduces the time taken to get over an infection. 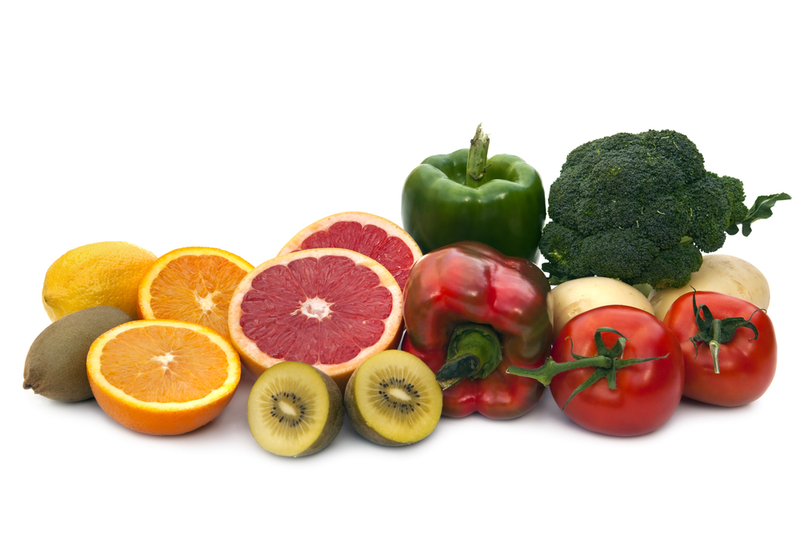 Top food choices for Vitamin C are red peppers, dark green leafy vegetables, kiwi fruits, berry fruits and citrus fruits – it’s not all about oranges, so try to include a variety of these foods in your diet. The mineral, zinc, is another important nutrient within the immune system. Oysters contain the most Zinc of all foods but they are an acquired taste! So why not try beef, other sea foods such as crab and lobster, whole grains and eggs – these are all good sources. Vitamin D, our sunshine vitamin, is also key for immunity. Obviously, we get very little from the sun during the winter months, especially in the UK, and since the sun is the best source it’s advisable for everyone to take a supplement containing Vitamin D throughout the winter. Foods that contain vitamin D include oily fish, liver, cheese and eggs. Additionally, Vitamin B6 is key in providing immune support; think foods such as chicken, turkey, fish, wholegrain foods including wholemeal bread, green leafy vegetables and eggs. In fact, all foods that you should be including in a healthy eating plan will help boost your immunity! There are two specific herbs that really support the immune system: Pelargonium and Echinacea. Pelargonium exerts some amazing anti-viral and anti-bacterial effects and is particularly effective in fighting colds and upper respiratory tract infections. For best results you need to take it at the very first sign that you’re getting a cold. Echinacea, on the other hand, is best taken preventatively, especially if you’ve been around people who are already infected. 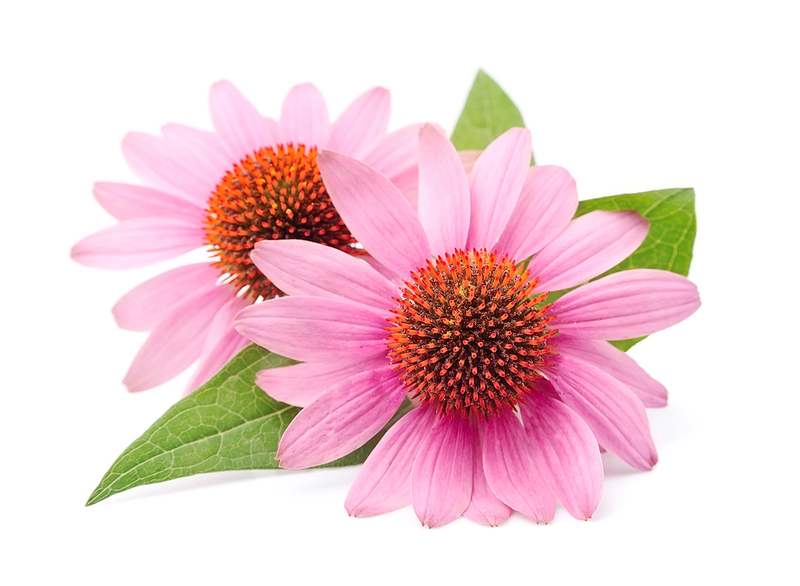 Echinacea helps to increase white blood cell activity and is really effective if taken for around two weeks at a time during ‘the season’. Achieving restful and restorative sleep can often be difficult to achieve. We tend to lead busy and stressful lives and this can disturb sleep patterns, plus we should be devoting eight hours out of our day to actually sleep. A lack of sleep will reduce the functioning of the immune system, so if you’re struggling at night, is there any way you can take a power nap during the day? These are amazingly effective if you are able to fall asleep quickly and get the restorative benefits from a quick 40 winks. Additionally, if your brain is busy and overloaded, make a ‘to-do’ list of all your jobs for the next day so you won’t be making lists in your head all night. The herbs Passionflower and Valerian can also really aid sleep; Passionflower provides relaxation and Valerian helps you to actually stay asleep without feeling ‘groggy’ the next day. Moderate exercise is known to boost white blood cell production. Even a daily brisk walk for around 30-40 minutes can really help – try to go for a walk every day in your lunch break – the most important thing is get moving. This really helps the lymph (your body’s infection-fighting fluid) move through the body which delivers immune-protecting cells to where they’re most needed. Plus you’ll feel more energised and positive as a result! However, if you’re marathon training, and many people are really ramping up the miles at this time of year in preparation, heavy exercise depletes your immunity for around 12 hours afterwards, so a supportive diet, good sleep and the right nutrients all need to be in place. So, with some mindful changes to your lifestyle, catching a cold or flu this winter doesn’t have to be a ‘given’ – fight them off with diet and exercise this winter!